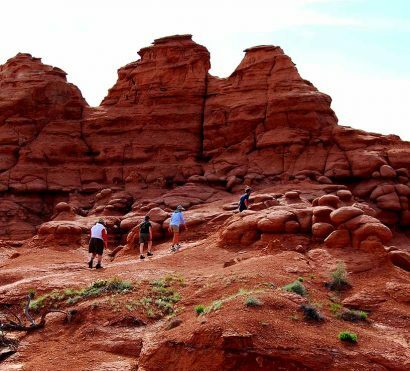 Join our guided weekend hiking tour in Grand-Staircase Escalante National Monument and Bryce Canyon National Park for 3 days of camping and exploring Southern Utah’s most unique geological features. 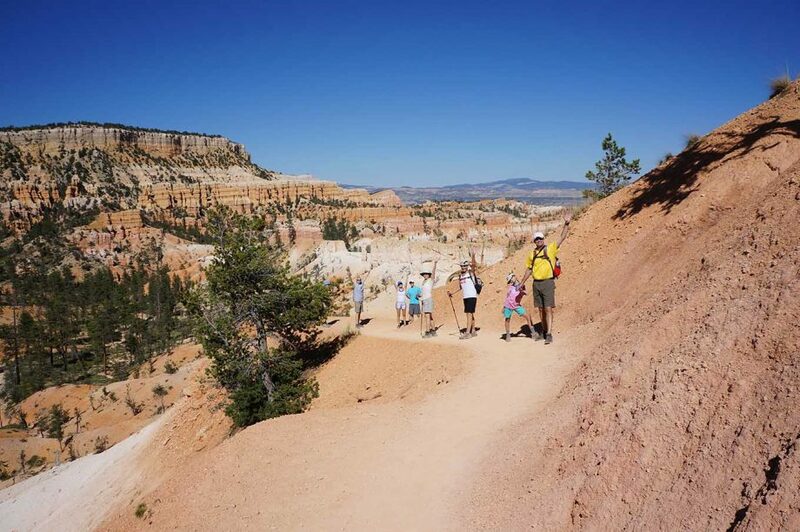 Perfect for groups of friends, active families, and single travelers, this guided adventure provides comfortable camping in Kodachrome Basin State Park, hiking in Bryce Canyon National Park, access to iconic and hard-to-reach wilderness hikes in Grand Staircase-Escalante National Monument, high adventure, and all logistics. 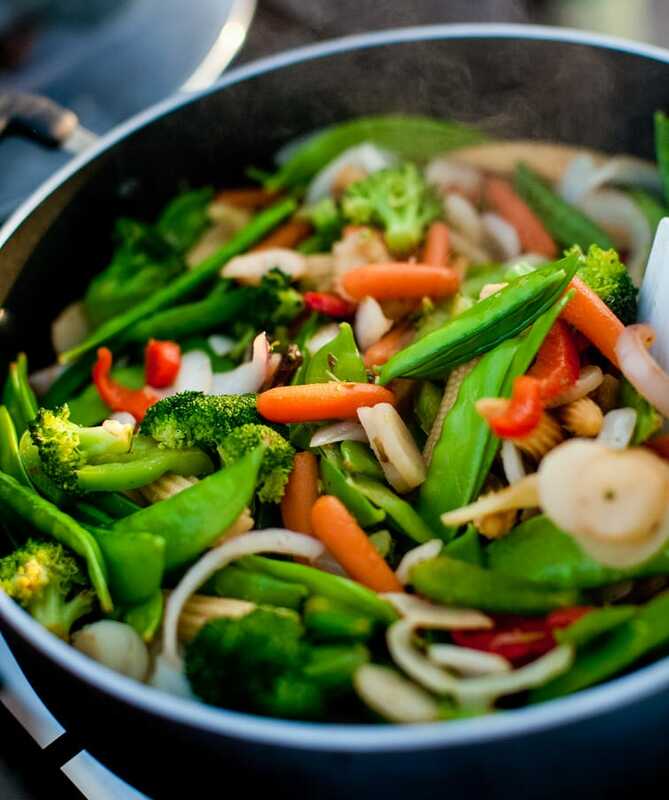 Group gear, food, permits, and the complex details are taken care of, so you can relax and enjoy your vacation. 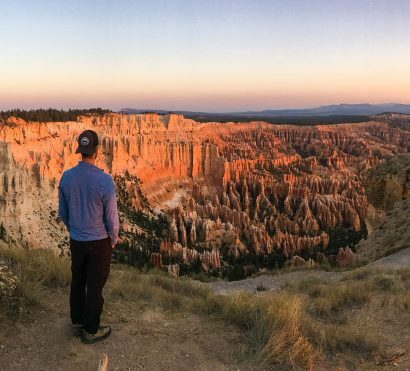 On this 3-day hiking and camping trip, you’ll visit three of Utah’s iconic parks, hike in Bryce Canyon’s hoodoo-filled rock amphitheaters, and explore the hidden gems of Grand Staircase-Escalante National Monument. 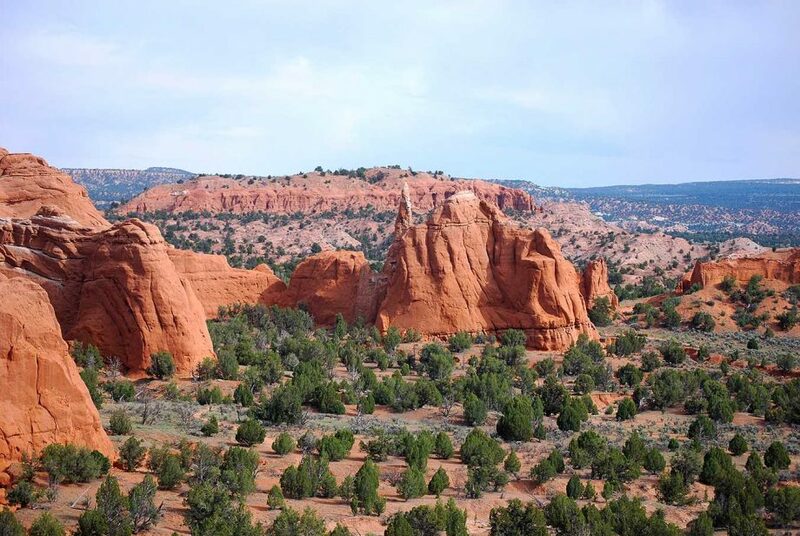 We will camp among the red mushroom formations at Kodachrome Basin State Park and venture into the incredible canyons of Grand Staircase-Escalante National Monument, a wonderland of hanging plateaus and slender gorges! Nights are filled with laughter around the dinner table, reliving memories from the day’s hikes, and colorful sunsets that morph into black skies that magically become aglow with stars. Check out Visit Utah’s short video for a glimpse of what night skies are like in Kodachrome Basin State Park – where we camp for two nights of this trip. Trip Start: Meets in Las Vegas at 7am on Day 1. Trip End: Finishes in Las Vegas between 6:00-8:00 pm on Day 3. 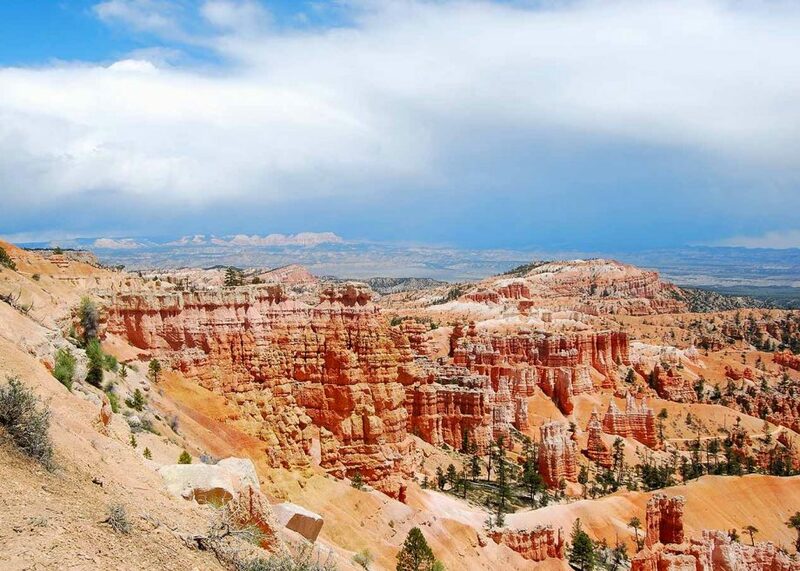 After meeting our guides and fellow hikers, we drive north from Las Vegas to Cedar Breaks National Monument, for a high-elevation preview hike on the Rampant Trail where we stretch our legs, dial in our hiking gear and day packs, and watch for marmots. Following lunch at a scenic overlook in Cedar Breaks, we drive past quaint mountain villages, lakes, and ancient volcanic formations on our way to our new home away from home. This afternoon we arrive at Kodachrome Basin State Park. Our camp will be surrounded by a palette of warm shades of red, yellow, pink, white and brown which, against the deep blue sky and rare green vegetation. This led the National Geographic Society to name the area Kodachrome Basin (with the consent of the Kodak Film Corporation). 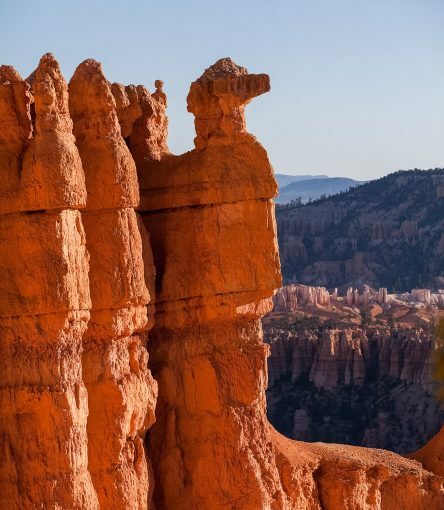 The park is known for unique spires, or “chimneys”, of rock known as sand pipes. After dinner, prepared for you by your guides, relax in our comfortable camp while the setting sun turns our red rock home into a glowing amphitheater. After a hearty breakfast in camp we venture out into Grand Staircase-Escalante National Monument. 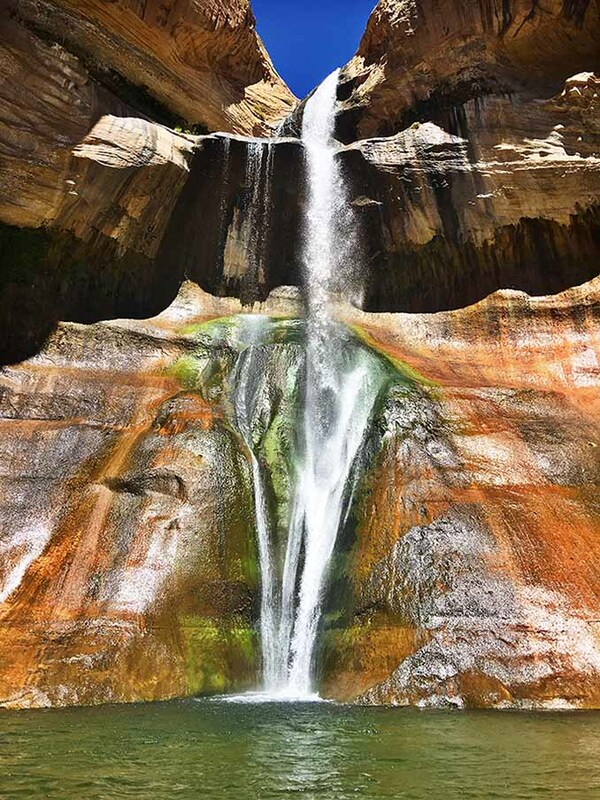 Today we visit picturesque Lower Calf Creek Falls. 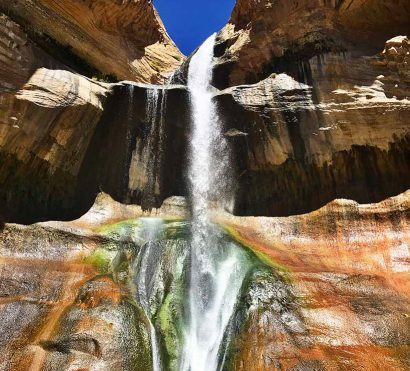 Our hike takes us along Calf Creek’s clear flowing waters and picturesque canyon walls. On this beautiful and iconic trek, we’ll see ancient pictographs and ruins on our way to a breathtaking 126-foot waterfall. This hike is a favorite of adults and kids alike. On our way back to Kodachrome Basin State park we head down Hole in the Rock Road to Devil’s Garden. Devil’s Garden is like a geologic collage of some of Utah’s most unique features and includes Hoodoos, spires, and arches. 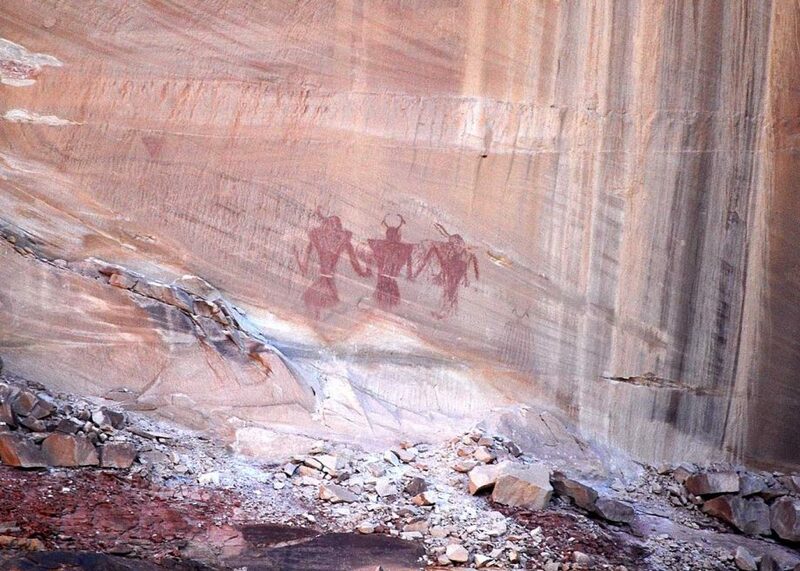 If time permits and the weather is just right, there’s opportunity for us to visit one of Escalante’s iconic slot canyons before returning to our home away from home for a hearty guide prepared dinner. Cell Service & Electricity: While camping at in the Grand Staircase-Escalante, you will only have electrical outlets in the public restrooms at the campground. Bring a portable phone charger so you’re not reliant on this power source. Cell service is quite limited at campground and the nearby areas. You should expect to be unreachable for the duration of this trip. Bathrooms: Our campsite will have standard bathrooms, but it’s possible while hiking in Southern Utah that “nature calls” while on the trail. In this case you may need to use a Wag Bag to pack out any waste and ensure we Leave No Trace. Since visiting a slot canyon is unsafe in rainy conditions that can influence our hiking options.